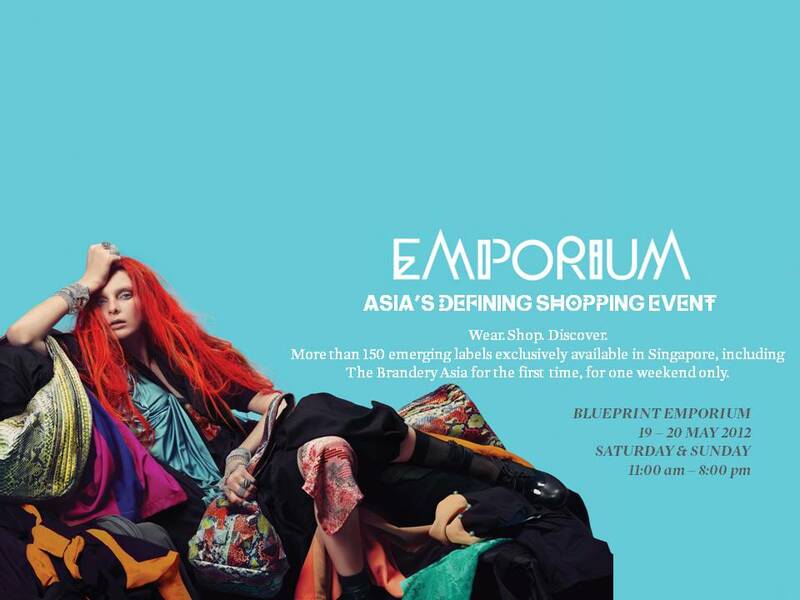 BLUEPRINT is a one-stop fashion trade gateway for East-West exchange, created to present up-and-coming International and Asian designers. It uniquely specializes in launching Pre-Spring collections and curates fresh and forward menswear, womenswear and accessories including jewelry, shoes and bags from emerging designers destined for international markets. 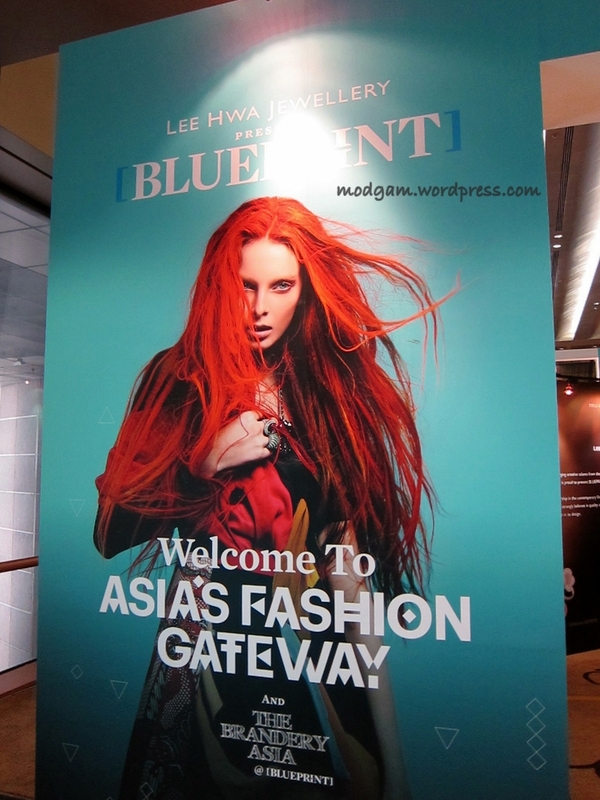 105 rising fashion stars from 15 countries and 253 international and regional buyers will be gathered here all in one venue. Are we excited or what? it is! How are you M? its been a long time! Hi Mag! I am good.. just been dealing with work issues! sigh!! but I’m back now! LOL.. congrats on your new venture! take a breather, login wordpress and chat with me! hahaaa… big hugs! sooo happy to hear from you M! thanksssss, im working hard and hopefully i will be able to follow my dream. haha! will do!! I am so happy to hear that you are doing what you love! excited for you and cant wait to see what you and your team come up with! 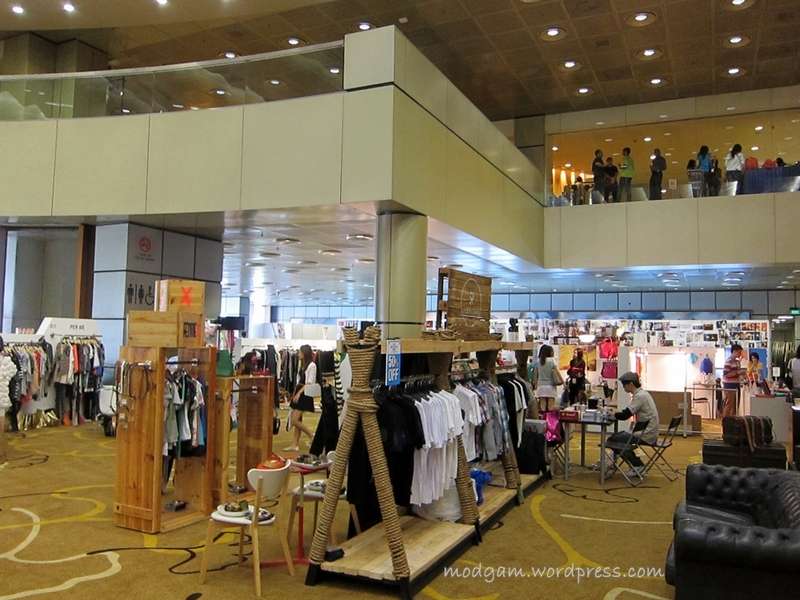 Revasseur – for lovers and daydreamers « Modgam's Playground; Fashion, Food, FunFinds. Lalalove London – bringing digital prints to the next level « Modgam's Playground; Fashion, Food, FunFinds. 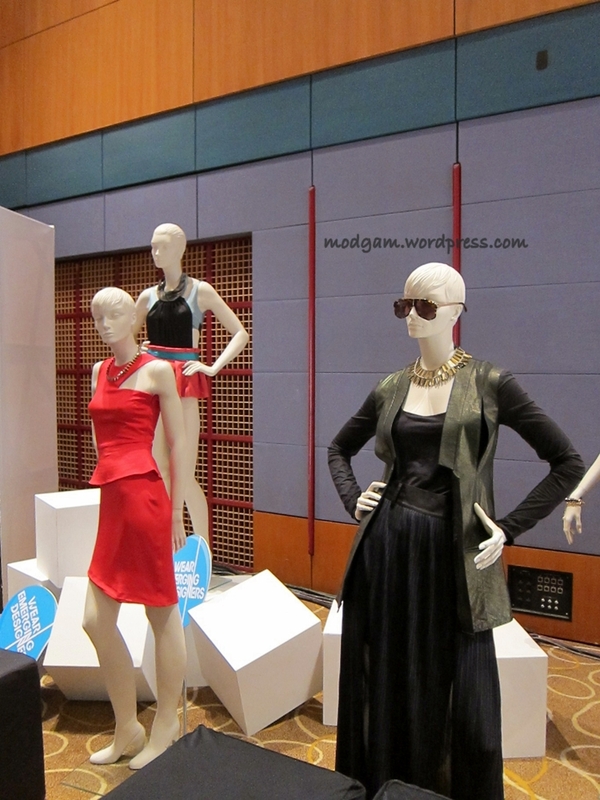 Blueprint 2013 – Asia’s Fashion Gateway | Modgam's Playground; Fashion, Food, FunFinds.